This quality-built cabin home is a property to get excited about. 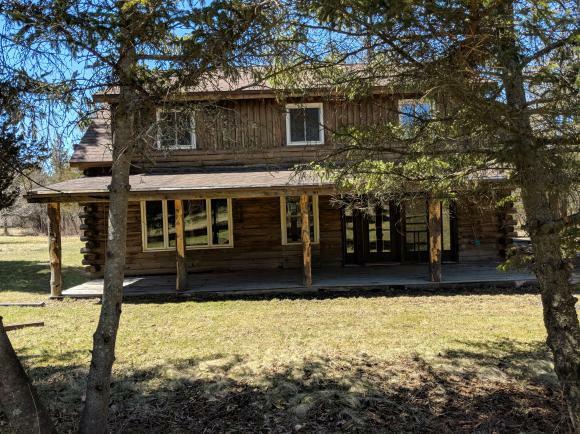 5 acres of pure privacy with an incredible mix of woodlands and open fields. It is truly a naturalistas paradise: quiet, peaceful, and completely private. If you are looking for freedom and solitude, then look no further. Nice level driveway provides easy access year-round. The area offers a good mix of agriculture, woods, and water to attract wildlife. This property is ready for a new owner. Watkins Glen Elementary School Pre-School, Elementary School / Public 5 8.05 mi. Watkins Glen Central High School Middle School, High School / Public 5 7.8 mi. Dundee Elementary School * Pre-School, Elementary School / Public 3 6.84 mi. Freedom Academy * Elementary School, Middle School, High School / Private N/A 4.37 mi. Meadow Lane School * Elementary School, Middle School / Private N/A 5.8 mi. Dundee Junior Senior High School * Middle School, High School / Public 3 6.84 mi. 5251 Bassett Road, Burdett, NY 14818 is a 3 bedroom, 1.5 bath single family home was sold for $158,000 by Brian DeYoung in the Ithaca - Hancock Street real estate office.